sponsored by My Happy Pillow! Does your child love stuffed animals? My Happy Pillow was created by an enthusiastic 6 year old girl, to help her express her feelings better, and that's just what these pillow do-- they help kids understand and express emotions in a fun way! First, Sunny the Bear and Zee the Monkey were created. They express happy on one side, and anger on the other. 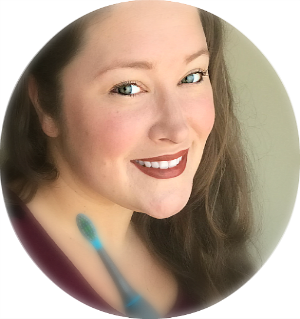 Housewife on a Mission was sent Sunny the Bear (along with a Sunny mini-me) for her son to enjoy, you can read her full review here! 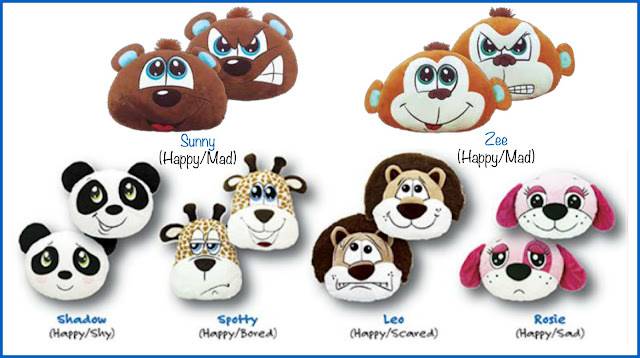 Which My Happy Pillow would your child love most? 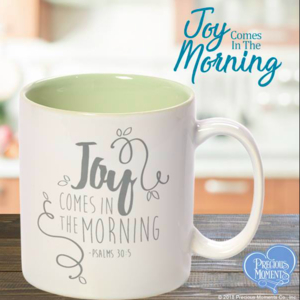 Head on over to My Happy Pillow to order now! Be sure to follow My Happy Pillow on Facebook, Twitter and Instagram! 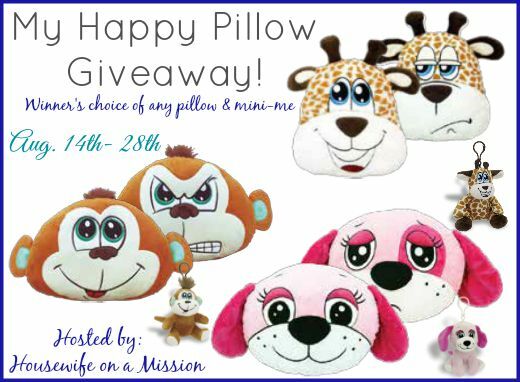 One of our readers are going to win a My Happy Pillow & matching Mini-Me of their choice! 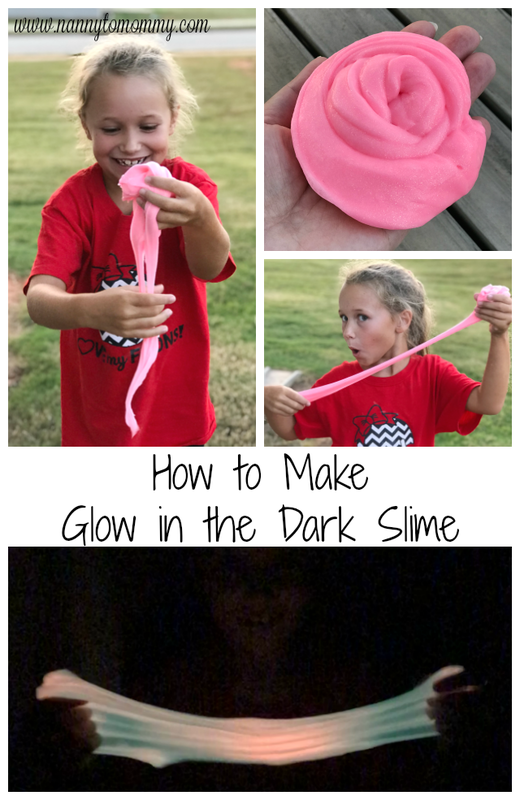 My daughter would love Shadow! My granddaughter would like Zee. My grandson would like Zee, the Monkey. I think my nieces would like Zoe the best!